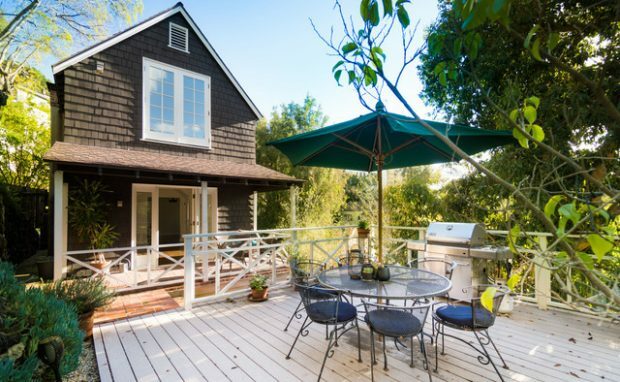 This incredible Hollywood Hills craftsman compound was built in 1904 at the height of the Arts & Crafts movement. 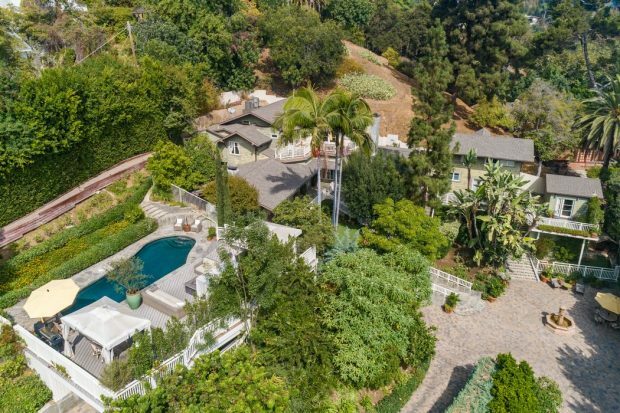 2209 Canyon Drive is a resort-like property on a large, lush and verdant 0.65 acre lot and consists of a four bedroom main house, a guest cottage, recording studio, gym, and a library. All are separate structures which adds to the uniqueness of this rare and wondrous Los Angeles find. 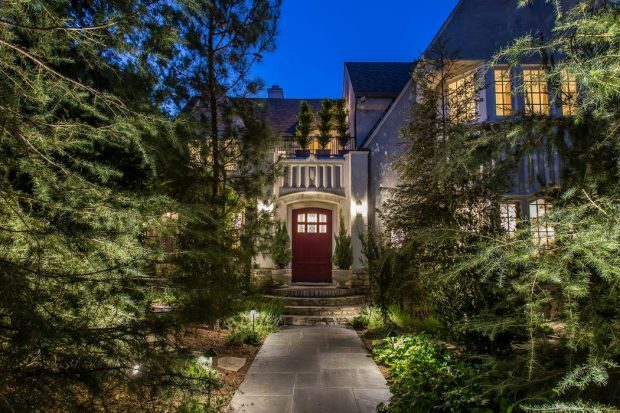 After an extensive two year renovation lead by the creative vision of singer/songwriter, animal rights activist, Little Pine restaurant owner, and now residential designer Moby, Red Oak Manor returns to the market looking more superior than ever. 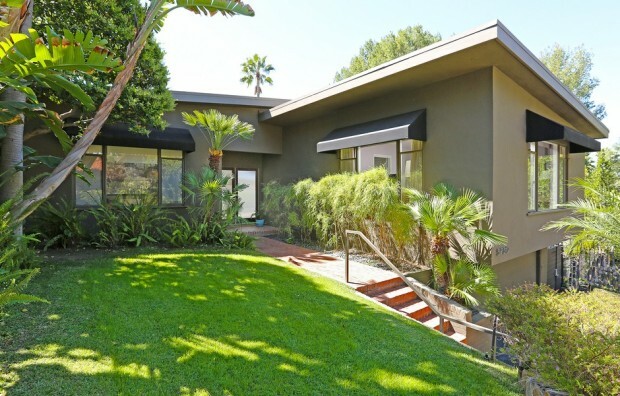 The 1926 five bedroom home is located in Los Feliz’s Oaks neighborhood and is surrounded by a verdant forest of trees that creates an indelible impression of peaceful, quiet, and private removal from Los Angeles city life.